This is Sammie. He eats, breathes, sleeps baseball. 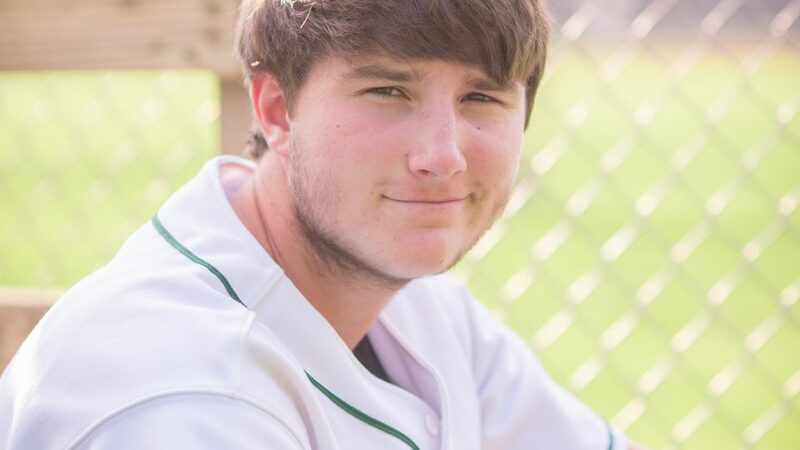 This guy plays First Base for the Loudoun Valley Vikings and will be playing for Hood College in the Fall.